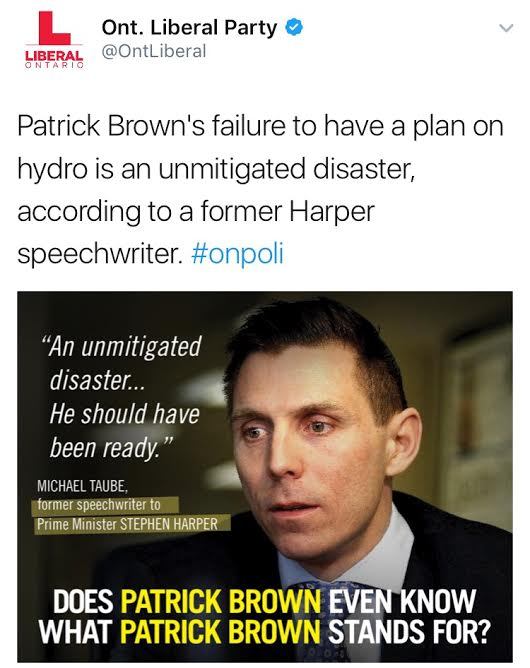 Sour milk spilled over Justin Trudeau. As Donald Trump rants about the dairy trade, here comes another wave of hot takes about the prime minister. Not only is he “bargain-bin Obama,” he might be “the post-fact face of fascism,” or maybe just “a disaster for the planet.” (The last charge generated at least one microwaved take about how “Trudeau finally got something wrong.”) Next week's Vice visit to talk about weed with his fellow kids will no doubt find the PM spinning himself dizzy. When they go low, Andrew Coyne goes long. The Walrus gives a huge amount of space to a piece called “How to Save the Conservative Party,” which could be seen to have been influenced by the magazine’s evident links to the Liberals. 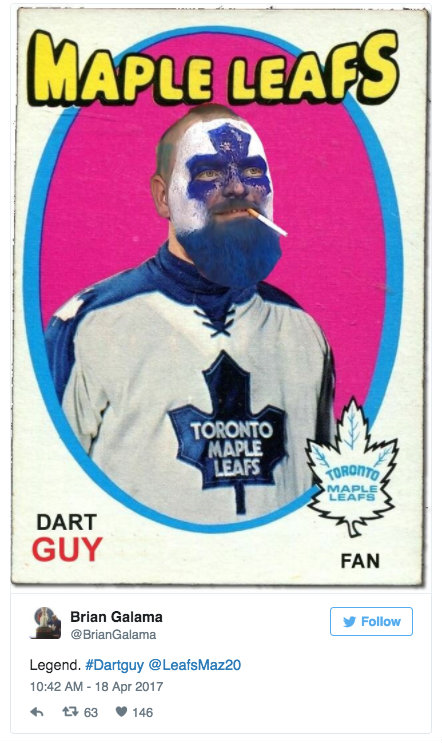 A jucier read comes from the Ryerson Review of Journalism, which has published a profile of Walrus editor-in-chief Jonathan Kay and the hours he spends playing board games as practice for perpetuating his elitism. Raffi tees off on the New Pornographers. 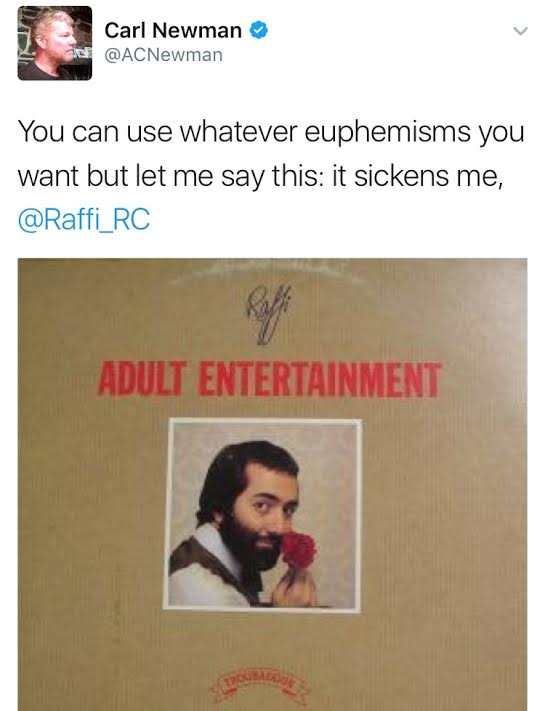 While the Vancouver band has been around for 20 years with no apparent controversy, Raffi got around to stoking some. The children's troubadour tweeted that saying the group's name in the presence of children is “as bad as food p**n, etc.” (Raffi, who has used Twitter to cheer Bernie Sanders and jeer Stephen Harper, is no stranger to weird tweeting.) New Pornos leader A.C. Newman seized the trolling opportunity—and was rewarded with a follow. 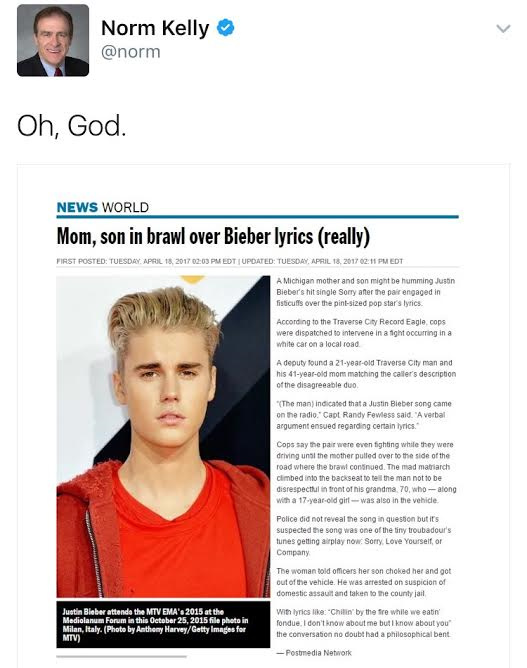 Juno Awards saved from cultural atrophy by the CBC. On the heels of Russell Peters setting fire to to the event's artistic embers at CTV, the music ceremony is back in the hands of the public broadcaster, which pledges to integrate the event with its year-round programming. In a world of junk-food media stunts, Starbucks has come up with the poofiest.